So you have a new listing? Congrats! It’s time to take a few minutes and create a postcard to advertise that fact (with the new photo, of course), and send it out to your entire list. Have a price drop? Tell everyone you know. Just sell a property? Shout about it! (On our full-color, heavy weight postcards, of course). Keep people posted on your recently sold properties, upcoming open houses or current inventory and do it quickly, easily and with style. 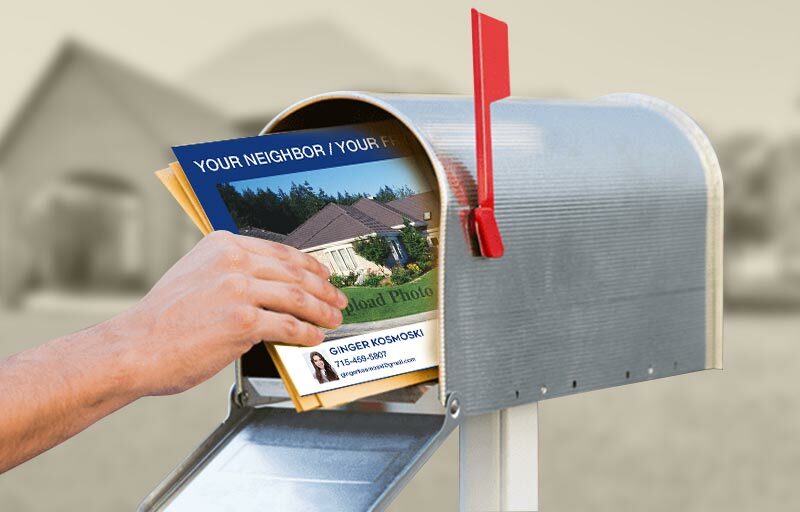 Direct mail campaigns have never been so easy! 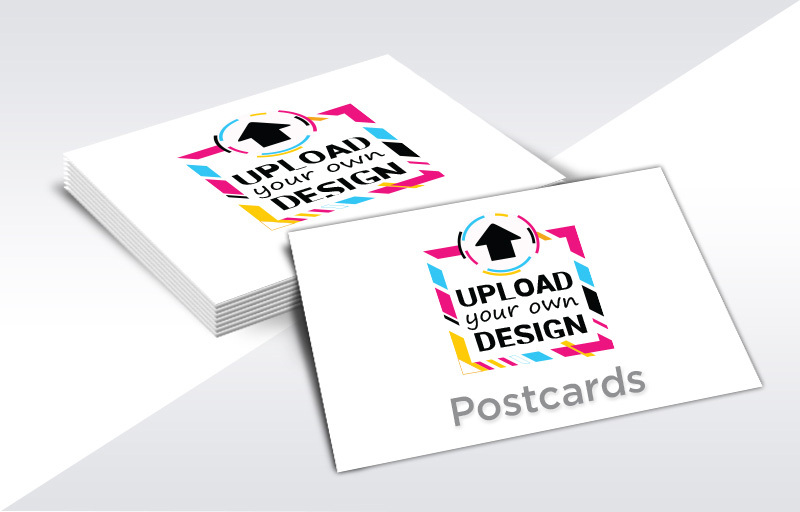 You can set up your campaign in minutes online, select one of our designs, or upload your own. Select your list options and your postage options and you are ready to go! We handle the rest. Depending on the postage options, your cards will reach your prospects in 2-10 business days after we deliver them to the post office (48-72 hours after you complete your order online).